Customer service and client satisfaction is at the forefront of our business. 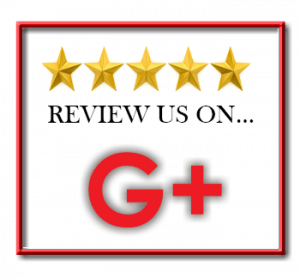 If you’ve been happy with our service, it would be greatly appreciated that you leave us a review. Simply click the image below to leave a review. Or, you may leave us a testimonial using the form below. Thank you!